Efforts to mitigate against Brexit include a significant increase in resources across government departments. 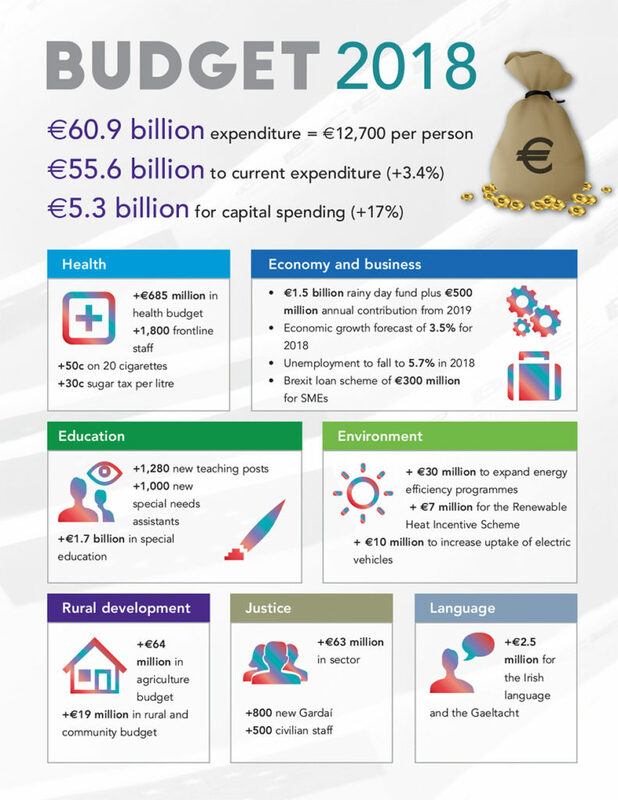 For instance, Budget 2018 unveiled a €300 million Brexit loan fund for businesses engaged in significant trade between Ireland and Britain, while the Department of Jobs has employed 50 additional agency staff across Enterprise Ireland, IDA and Bord Bia. 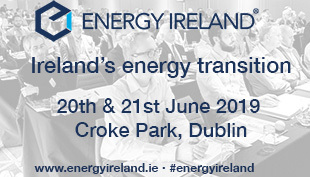 New embassies are opening to assist the process of diversifying trade away from an overreliance on Britain within certain sectors, while additional staff have been assigned to embassies in London, Brussels, Berlin and Paris to augment Irish influence. “We’re doing a whole series of things for business and to strengthen our hand in negotiations. 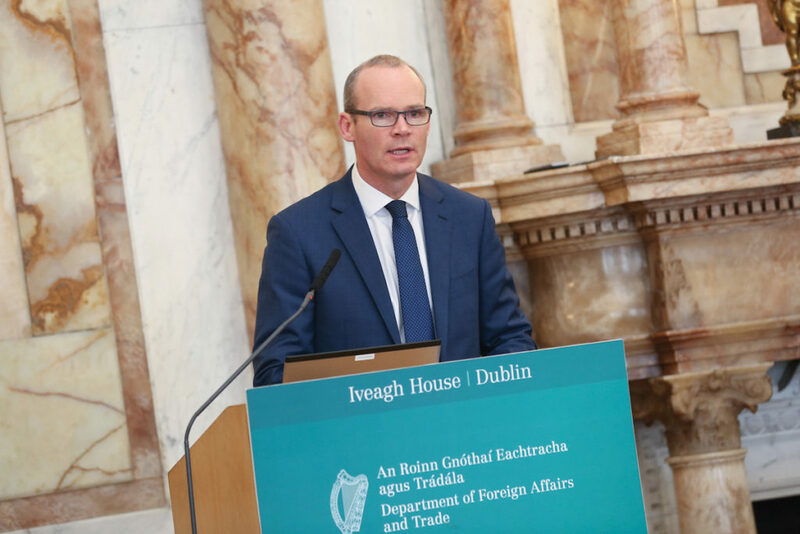 All of that is part of a co-ordinated effort by the Irish Government to prepare for and to be fully geared up for these negotiations, as well as trying to support businesses through a very uncertain period,” says Coveney.